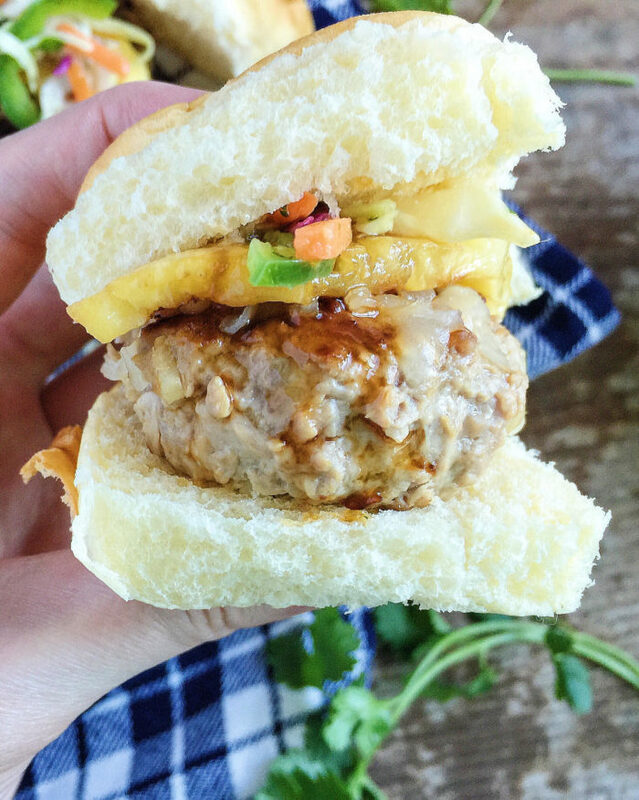 This Hawaiian Teriyaki Turkey Burger Sliders recipe is sponsored by the National Turkey Federation, but my opinions (as always) are all my own! Got any good 4th of July weekend plans?! 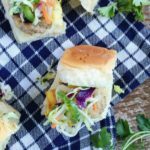 I hope your holiday weekend will be full of fireworks, festivities, good food, friends, family, and perhaps also these Hawaiian Teriyaki Turkey Burger Sliders! 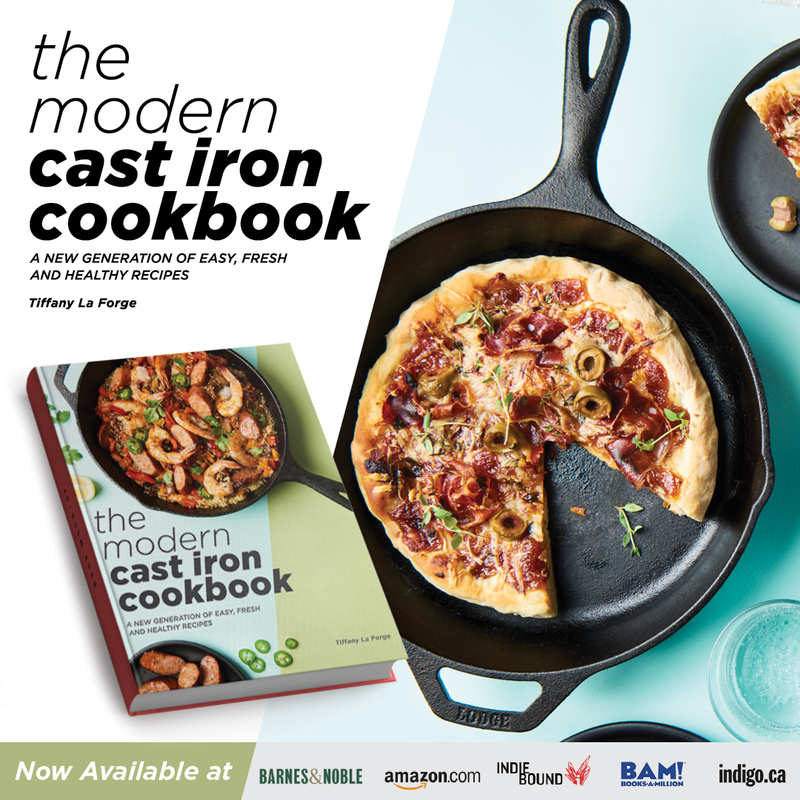 As someone who doesn’t really eat red meat, I love turkey and I am always looking for new recipes, especially for grilling. Turkey burgers are one of my absolute favorites. A lot of times, people won’t even attempt to make turkey burgers because they’re known to get pretty dry. This doesn’t have to be the case. I always use a mixture of 50% ground turkey thigh and 50% ground turkey breast whenever I make anything turkey (chili, tacos, burgers, meatballs). A little fat is the key to a moist burger, and this burger is very moist, thanks to the turkey thigh, sesame oil, olive oil-cooked shallot and garlic, and teriyaki. 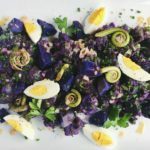 I’ve teamed up with The National Turkey Federation again to #TryTurkey and bring you some great recipes and inspiration! The NTF is a non-profit national trade association, based in Washington, D.C., that advocates for responsibly raised turkeys and raises awareness about the health benefits of turkey. And the health benefits are a-plenty! 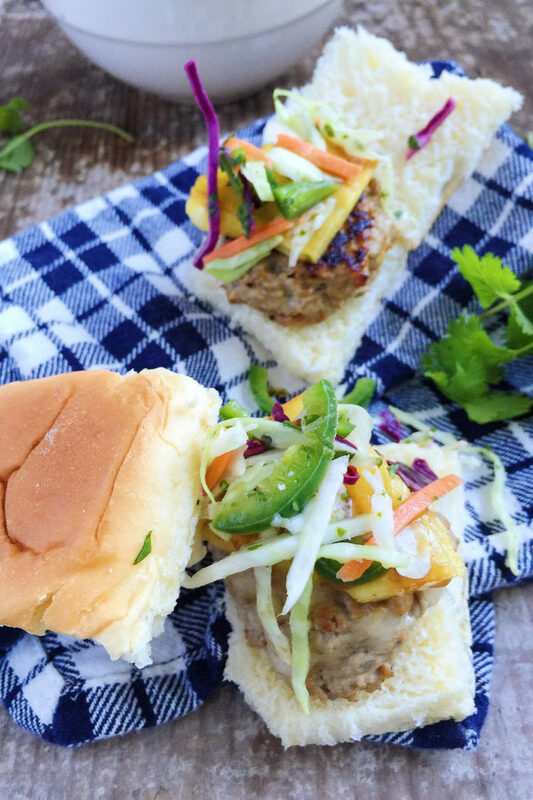 The summer is a great time to grill up a lean turkey burger or enjoy an outdoor meal with some Thai Turkey Lettuce Wraps with Peanut Sauce. This time of year always reminds me of Hawaii. My dad was stationed with the Army in Oahu, so I’ve been lucky enough to have the opportunity to visit Hawaii several times in the past few years. But now, he’s stationed in Washington, and he’s ruined my travel plans! (Just kidding. Sort of.) So instead of going to Hawaii this summer, I’m bringing Hawaii to me. These burgers remind me so much of Oahu and the type of combination you’d find at one of the island’s best burger joints. The patty is made from ground turkey, shallot, garlic, freshly grated ginger, sesame oil, and teriyaki sauce. 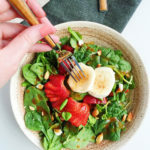 You can make your own teriyaki sauce or you can buy a quality bottled brand. 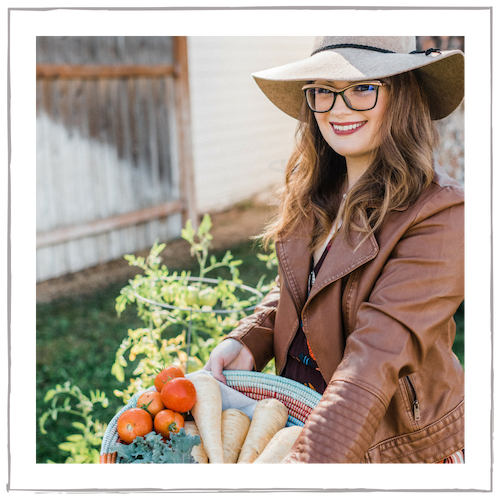 I used Whole Food’s Organic 365 brand. Then, the patties are topped with grilled pineapple and an easy, mayo-free slaw made just a little spicy from jalapeno. 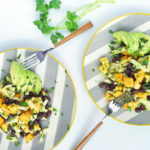 You can use cheese, but you don’t have to—they taste great without it! And, of course, they’re served on a sweet Hawaiian roll. How could you not? I made these slider versions because—I’m not even gonna lie, I just think they’re cuter—but regular-sized patties would do just fine. 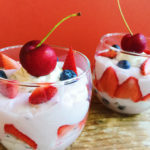 Make these for your next BBQ or party, and you’ll feel as if you’ve suddenly entered a luau. Aloha. 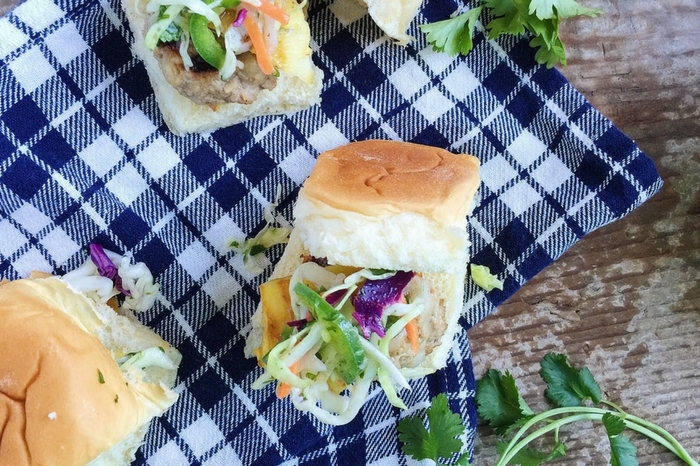 I hope that you’ve enjoyed these Hawaiian Teriyaki Turkey Burger Sliders! 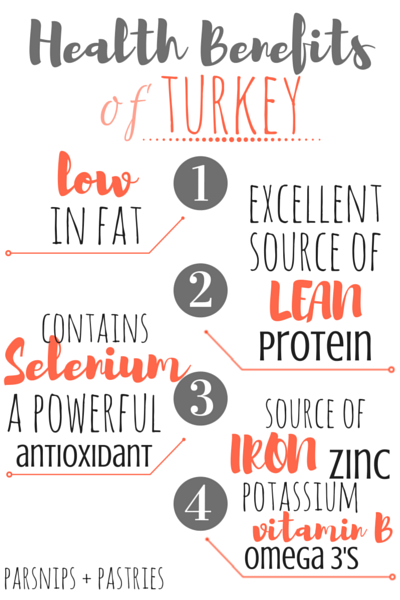 Looking for more healthy tips, tricks, and recipes when it comes to turkey? Visit The National Turkey Federation’s Facebook and Twitter pages to stay in-the-know! 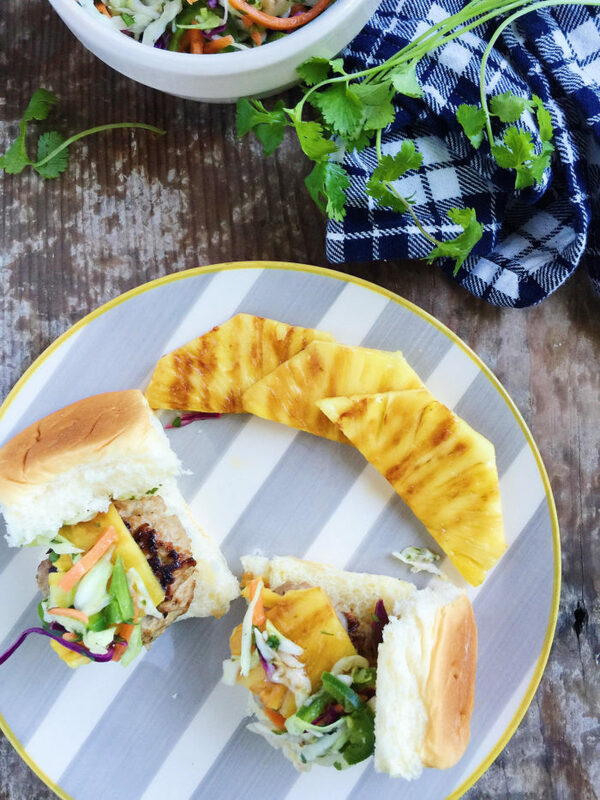 These delicious, moist turkey burger sliders are given a Hawaiian make-over with grilled pineapple, teriyaki sauce, and a jalapeno-lime slaw. In a hot skillet, heat one tablespoon of olive oil and saute the minced shallot and garlic until softened, but not browned. Let cool. 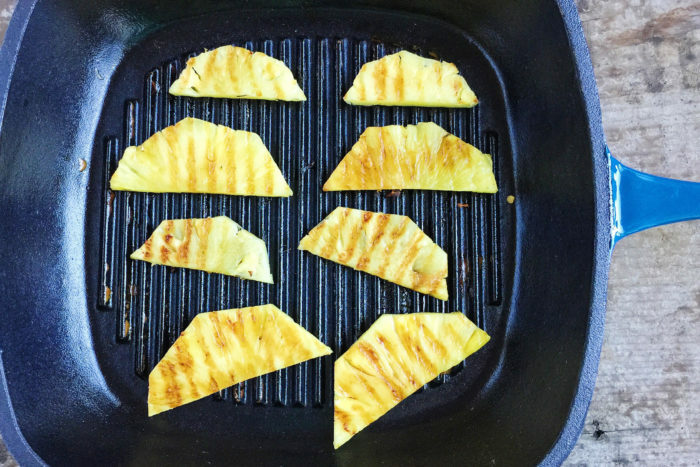 Slice the pineapple into half-inch thick slices and grill the pieces until browned and caramelized on each side. Set aside. Make the slaw. Combine the olive oil, sesame oil, sea salt, pepper, and lime in a mason jar and shake well to combine the dressing. 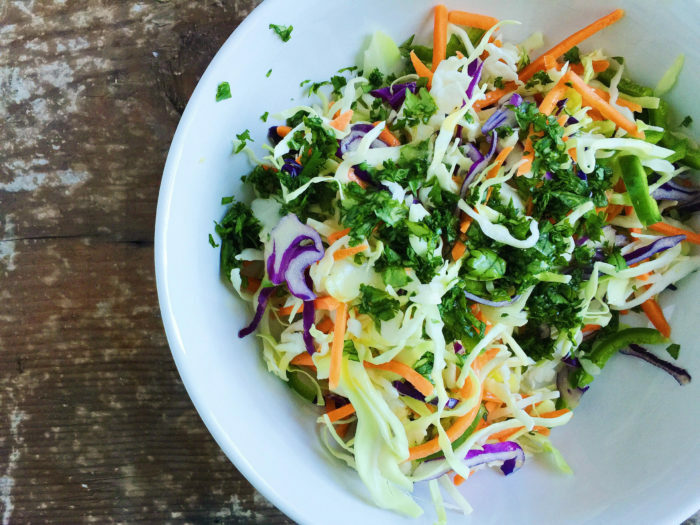 Toss the dressing with the cabbage, cilantro, carrot, and jalapeno. In a large bowl, mix the ground turkey with the shallot/garlic mixture, freshly grated ginger, teriyaki sauce, sesame oil, and a pinch of sea salt and pepper. Form into slider patties. You should get between 8-10, depending on size. Grill the sliders in a hot, greased grill pan until browned on both sides and a thermometer reads 165°F. This should take about 3-6 minutes per side, depending on the thickness of your slider. If using, place your cheese of choice on the sliders to melt. In the meantime, toast the slider buns. 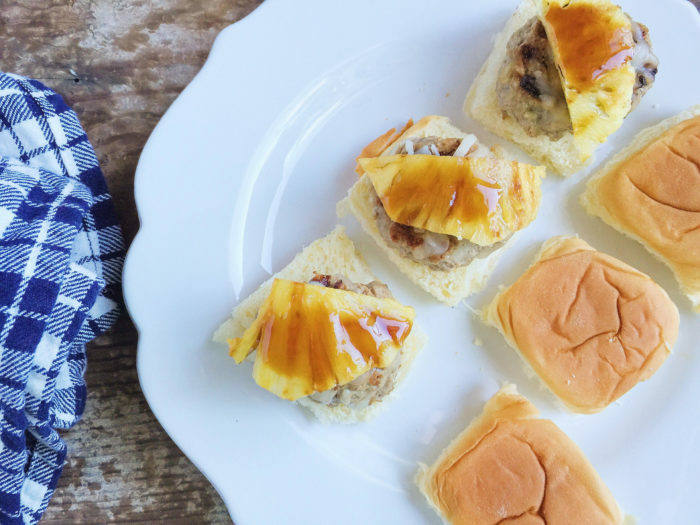 Assemble the sliders. 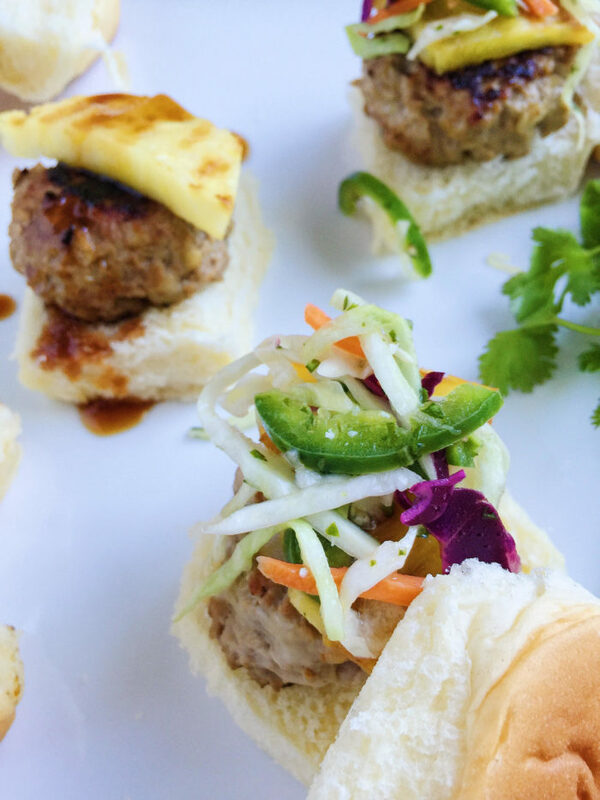 Top a Hawaiian roll with a turkey slider, generous drizzle of teriyaki sauce, grilled pineapple, and jalapeno slaw. 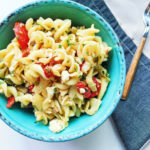 Serve additional slaw on the side. Enjoy! 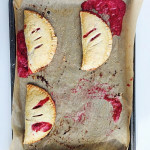 Oh my gosh these look amazing! 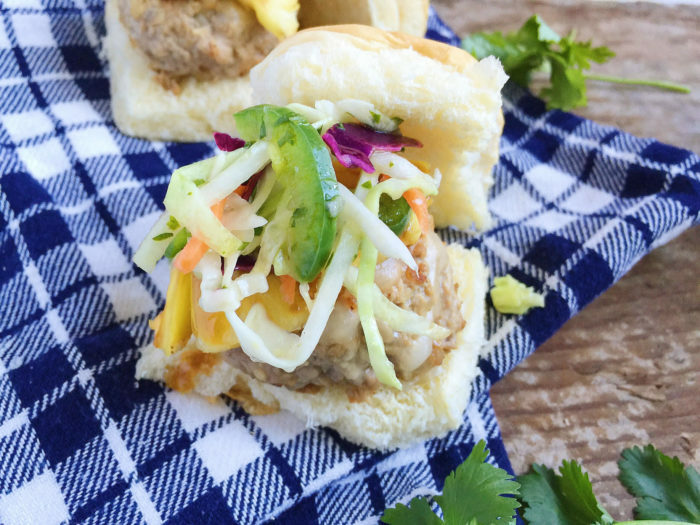 Mini turkey sliders with all that flavor making me hungry looking at them! yum yum!